School years 1965-1972. I read Genetics & Microbiology at Sheffield University 1972-1975 and after graduating started work at Weston Park Museum as Assistant Keeper of Natural History. I eventually became Principal Keeper, and left in 2000 after 25 years at the museum, to take a career break and look after baby daughter, which I am enjoying very much. Most people will remember me as a columnist with the Sheffield Telegraph 1989-1999 when I wrote a weekly natural history feature. 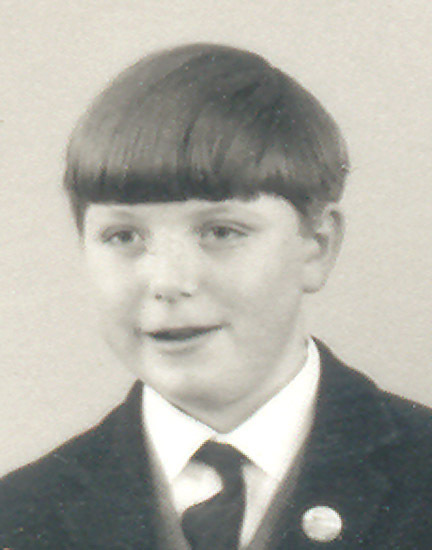 I have been actively involved with the Sorby Natural History Society since joining as a schoolboy. I still enjoy editing The Sorby Record (since 1975), and I am currently researching various aspects of biodiversity in Sheffield and the Peak District. Also studied wildlife across Europe, canoed in Russia, and spent two months in Western Australia. And all because I joined Mr Drage’s birdwatching club in 1968. Married Shan Blagden (former pupil 1966-1973) in 1976 and divorced in 1982. 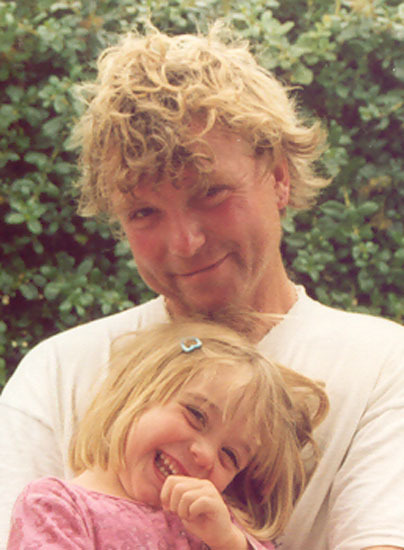 Married again in 1991 to present partner, Sarah, an archaeologist, and in 1999 daughter Phoebe was born. In 2006 we left Sheffield to live in the Wardlow with a cat, two horses and a small flock of Hebridean sheep. I have happy memories of my days at school. In the sixth form we used to go for “cross country” runs with binoculars smuggled out to go birdwatching in the Shire Brook valley (now a nature reserve). Barry Adams and Alan Drage regularly took a group of us on residential birdwatching trips, and “Big Des” Walker was a brilliant History teacher who coaxed our Form 5A to 17 O-level Grade Ones and gave me a lifelong interest in History. Great days!